Elizabeth has been active in the training industry since 1995 and has been working with accounting software products since 1999. 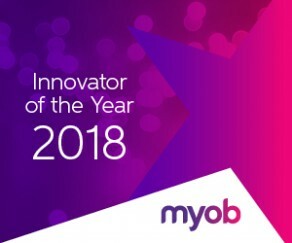 Her extensive experience is backed by her current qualification as a MYOB Certified Consultant, held since 2004. 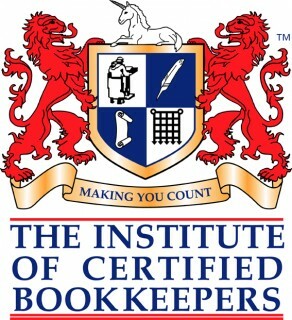 Elizabeth has been awarded a Fellow to the Institute of Certified Bookkeepers. She is also working as an Ostendo specialist and project manager, helping our clients with their implementations.